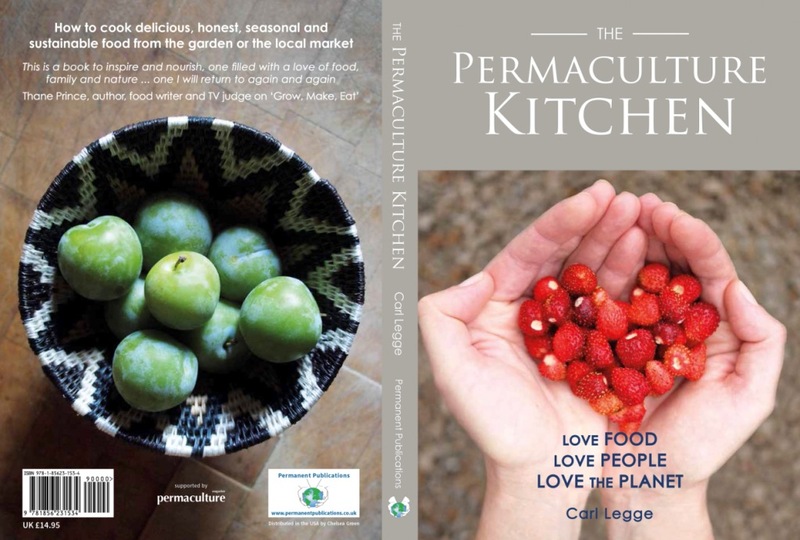 In The Permaculture Kitchen, I promised to host videos to help you make the most of the book. These videos are below listed by chapter headings. I would like to add other resources and videos if you would find them useful. Please use the comments form at the bottom to suggest ideas, I’ll choose the best ones and add content here.